As we get a jump start into 2016, I'll be getting you caught up on Fall/Winter sessions from 2015. As you probably remember, this past Fall was basically a bust for us in the South. We had weeks and weeks and weeks of rain. In fact, we had over 10 inches of rain in November alone!!!! What?!? 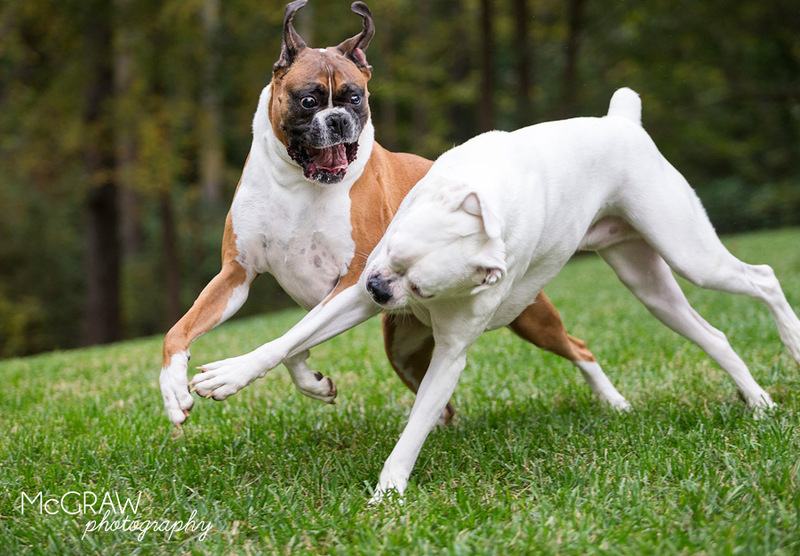 And, if it wasn't raining, it was too cloudy or muddy to photograph dogs playing outside. Boo! Many of my clients had to reschedule 4 or 5 times and frustrations hit an all-time high. It was a really difficult time.